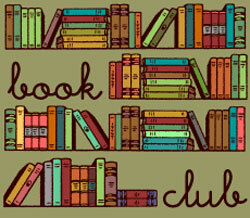 Our new book club needs you! Help us get started. What do you like to read about - sports, war, spy mysteries, etc? 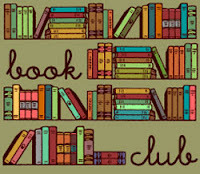 Lew Taylor, owner of the "Cannot Live without Books" bookstore in West Dennis, MA, will facilitate the first meeting. The group will consider book topics (which can vary monthly), discussion format, and the best night and time for future meetings. Don't be afraid to share your ideas. We are looking for this group to develop into an ongoing and thriving resource that many can enjoy.